Poetry Farm is by far the leading poetry collective in Lesotho. Poetry Farm has a new blog. 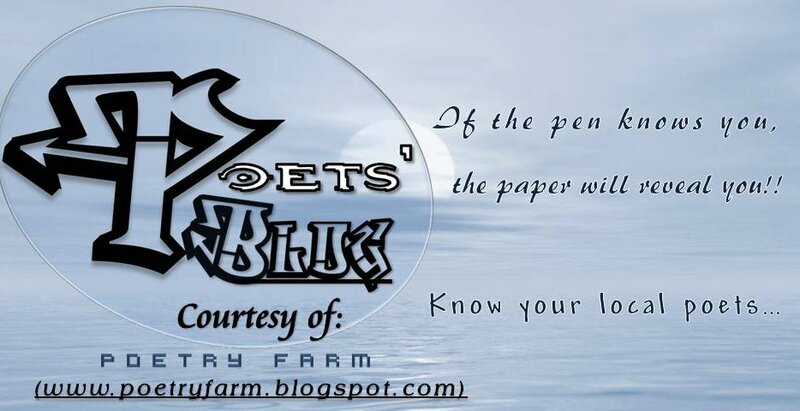 Check it out; www.poetryfarm.wordpress.com.